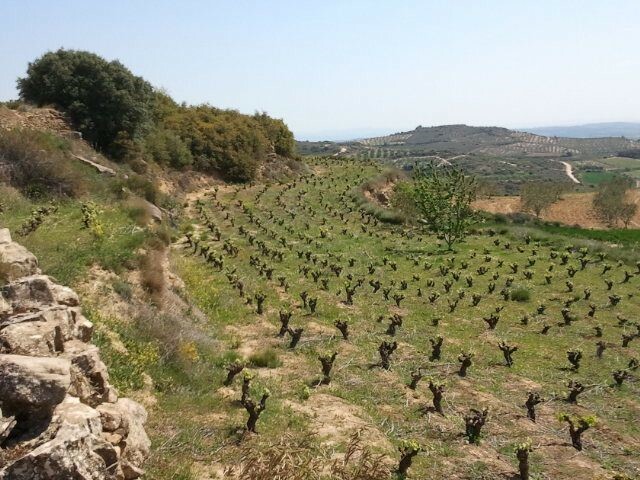 Old bush trained garnacha (grenache) from dry-farmed vineyards in Navarra. Saenz - Olazabal is José Manuel’s (of Bodegas y Viñedos Alzania) ‘second’ line of wines from Navarra that are named after his wife Maria Saenz-Olazabal. This lovely couple are both oenologists, and together they create unbelievable quality wines in their small bodega together. 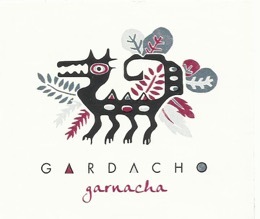 A label that focuses on value driven, yet very quality fruit, the Gardacho is absolutely delicious. They follow the same philosophy that Alzania does, with minimal-intervention farming practices, and a soft hand in the cellar. The estate rests in the western sub-zone of Navarra, called Tierra Estella, where the famous trail of Camino de Santiago cuts through several of their vineyard plots. Saenz-Olazabal’s Gardacho takes its name from a mythical dragon/lizard creature that the local children enjoy telling stories of. It is made from an average of 75-year-old vine Garnacha fruit that is fermented in concrete vats to retain the bright character of the grape. It spent 8 months in old giant French oak vats for a beautiful development before bottling. This wine’s freshness and exuberance are absolutely stunning! Clay-limestone soils at 500 to 550 meters in elevation. 8 months in 50hl neutral French oak vats.